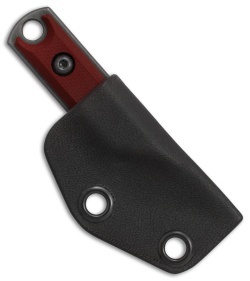 This Micro Kiridashi model sports an O1 steel blade in a distressed finish and a red G-10 handle. 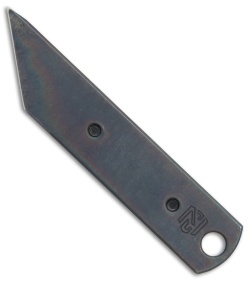 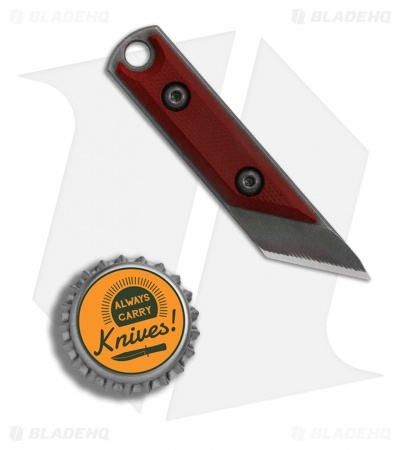 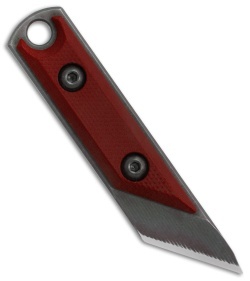 The NCC Knives Micro Kiridashi is a compact Kiridashi style blade designed for comfortable everyday carry. This model is made from O1 tool steel with a G-10 scale on one side. The Micro Dashi includes a secure Kydex sheath for neck carry.